Trips will be updated/added, as they are scheduled. SPRING and FALL HORSE DRIVES. 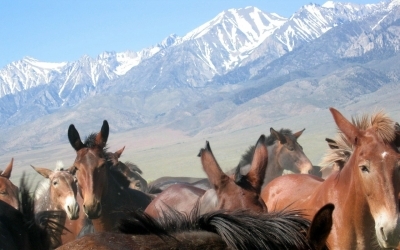 Join us in herding the horses and mules from winter pasture in the Owens Valley to the high elevation Pack Station. You do not have to be an expert rider but should have some time in the saddle. Be among the first of the season to enjoy the beauty of nearby Hilton Lakes. On this four-day trip we camp near Davis Lake, the largest lake in the area, or near Lake #2. There will be time for you to explore the upper lakes and the meadows below the Basin. For a detailed description of the Hilton Lakes Trail Ride Itinerary click here. This trip is operated by Rock Creek Pack Station dba as Mt. Whitney Pack Trains. The route begins at Horseshoe and continues to South Fork Kern. 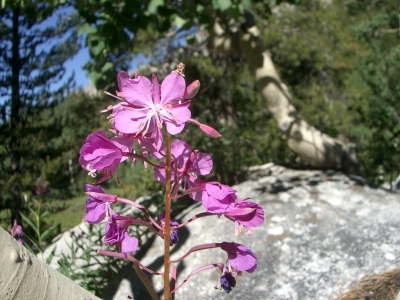 Enjoy the beauty of the Golden Trout Wilderness! 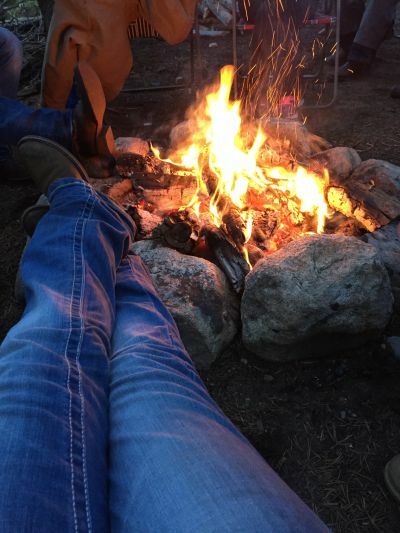 We invite you and your child to join us for three days of riding, fishing and camping. 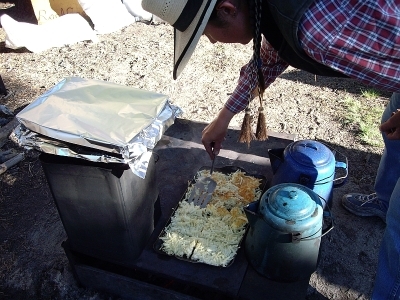 Learn how to care for your horse and enjoy comfortable camping. A wonderful experience for those who enjoy meeting others with similar interests. For a detailed description of the Parent/Child Trail Ride click here. 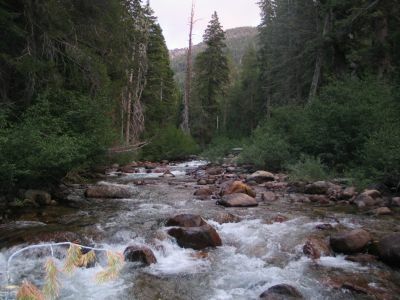 The route begins at Horseshoe and continues to South Fork Kern, then travel to our campsite Golden Trout Creek below Tunnel Meadows. Layover days allow for rides to Little Whitney Meadows, South Fork of the Kern in Templeton/Ramshaw Meadows and options to ride to Kern Peak and Big Whitney Meadows. We will terminate at Horseshoe Meadows. Excellent fishing for Golden Trout. Backcountry itinerary at Tamarack/Hilton with emphasis on mastering hitches, packing techniques and management of livestock and people to minimize impact on wilderness. 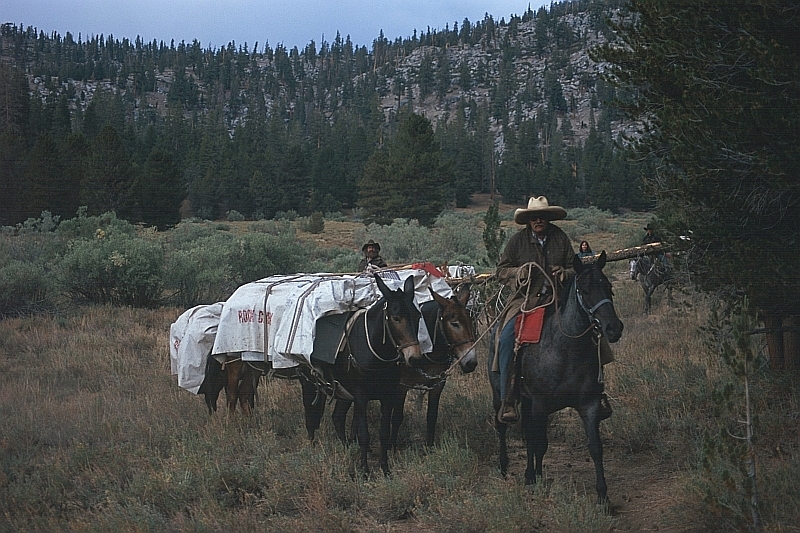 Emphasis on moving camps, wrangling and feeding livestock on the extended wilderness pack trip. Celebrate the 4th of July by starting out on a four-day trail ride to Davis Lake or Lake #2. Fishing is great, and there are day rides to Turk Meadows, Lower Hilton Creek and the Upper Hilton Lakes. For a more detailed description of Fourth of July Special Trail Ride click here. 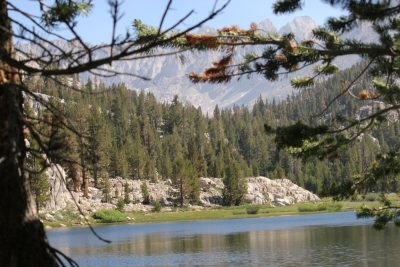 Meet at Horseshoe Meadow and travel to our camp on Golden Trout Creek or Kern Peak Stringer. 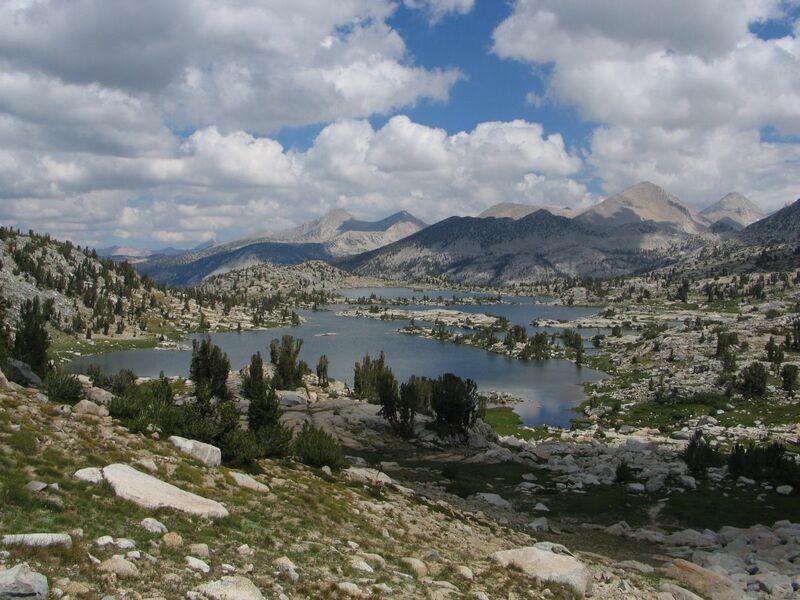 We will have day rides to the top of Kern Peak and to Little Whitney Meadows. Return to Horseshoe. Discover what a vacation was meant to be on this six-day trail ride. Ample riding each day with time to fish, hike or relax in camp. 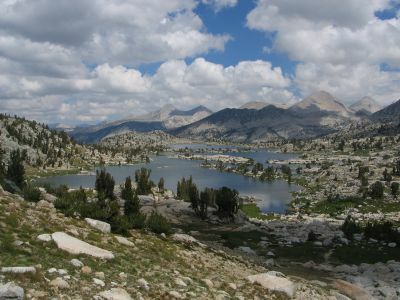 The trip into the Golden Trout Wilderness will travel to Kern Peak Stringer, Little Whitney Meadows and Big Whitney Meadows. More information on the Native Golden Trout Loop. 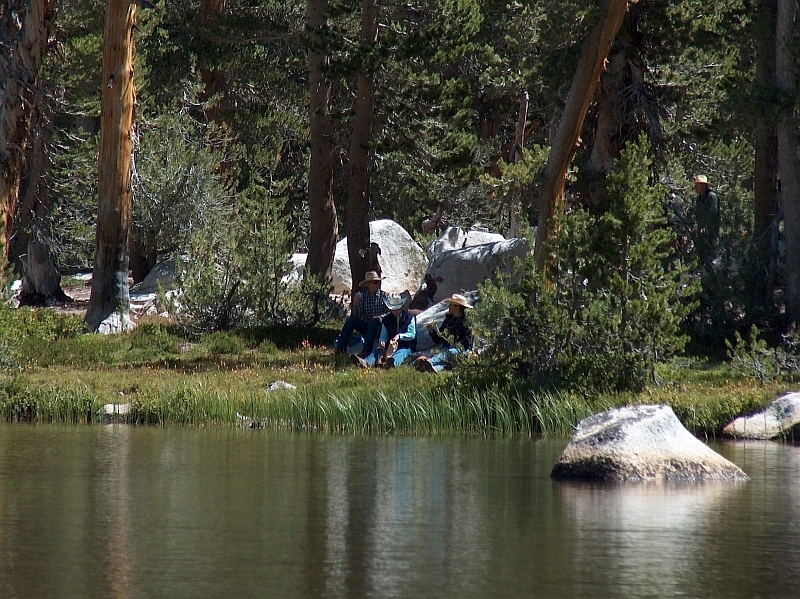 This seven-day pack trip provides a unique opportunity for both novice and experienced anglers to enjoy some of the best fly fishing the High Sierra has to offer. 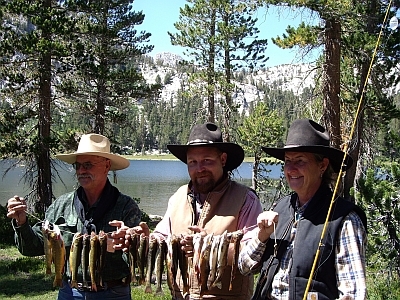 Guests travel by horseback into remote areas of the Golden Trout Wilderness and Sequoia National Park to fish for isolated species of Golden Trout and Kern River Rainbows. On this four-day trip we camp near Davis Lake, the largest lake in the area, or near Lake #2. There will be time for you to explore the upper lakes and the meadows below the Basin. For a detailed description of the itinerary click here. This seven-day, deluxe pack trip has been acclaimed as an outstanding adventure and educational experience. Janet Roser, Ph.D., is a professor with the Department of Animal Science, UC Davis.She directs and teaches the equine program and carries out research in the area of hormone regulation of reproductive function in the stallion and mare. Craig London, D.V.M., is owner of Rock Creek Pack Station and Mt. Whitney Pack Trains in the southeastern Sierra Nevada mountains. He practices veterinary medicine in Bishop and has taught many UC Davis Extension courses on veterinary care and wilderness horsepacking. Call UC Davis University Extension at 1-800-752-0881 to enroll or go to this link for more information. This is a leisurely trip with a base camp near Mono Creek and Hopkins. Travel through scenic subalpine basins and enjoy a forested camp every night beneath the stars. 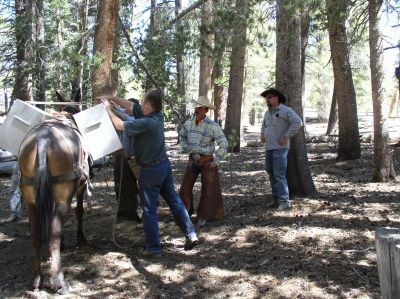 An excellent introductory trail ride for first-time guests or those with only a few days vacation. 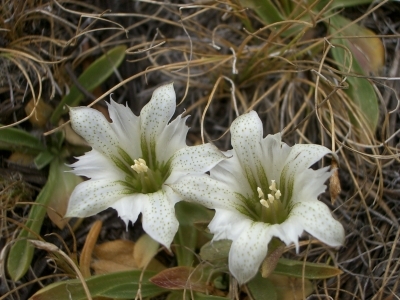 The wildflowers are in full bloom and hopefully we will see deer, marmots, coyotes and a multitude of High Sierra birds. Experience the beauty of countless streams, lakes and meadows carpeted with wildflowers. Route covers a portion of the Pacific Crest Trail and crosses Mono, Silver and Duck Passes. Opportunity for trout fishing - mornings, evenings and two layover days. 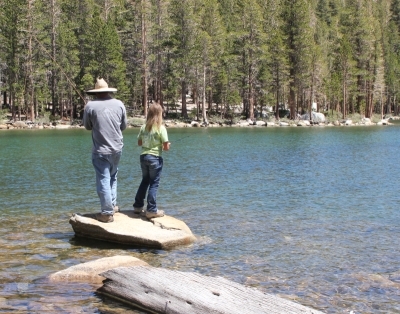 Side trips planned to Hopkins Lake and Grassy Lake. Pack your tackle for the ultimate Golden trout fishing adventure. Experience the subalpine beauty of Sequoia National Park with camps at Tyndal Creek, Wallace Creek, Crabtree Meadows and Rock Creek. 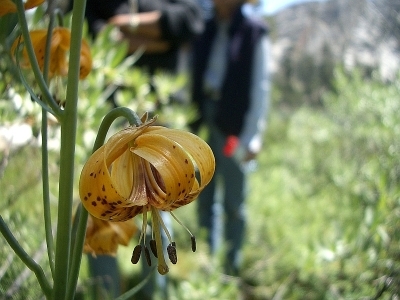 Immerse yourself in the Natural History of the Sierra Nevada. Join Fulbright Scholar and retired National Park Ranger Dr. Nancy Muleady-Mecham for a once in a lifetime chance to learn all about these mountains and the nature within them. We will explore the night sky in the truly dark skies of the backcountry. We’ll learn about animal adaptations, birds and mammals; Sierra geology, glaciation, and weather; dendrochronology (the science of tree-ring dating), the mixed conifer and alpine forests, wildflowers, fire ecology; and indigenous people through time. Bring binoculars, cameras and your sense of wonder. Look here for trip details. The trip will depart from Twin Lakes. We will meet at Mono Village parking lot and have breakfast at Mono Village while we are packing the mules. Meeting time will be 7AM. Over the next 6 days we travel deep into the heart of Yosemite. Benson Lake is located at 7580 feet in the northern wilderness of Yosemite National Park and is known as ‘The Riviera of the Sierra’ due to its wide sandy beach. The lake is name for Harry Coupland Benson who acted as superintendent in Yosemite from 1905 to 1908. The first day we will travel from Twin Lakes to Lower Kerrick and the second day head out for Benson Lake. Spend a couple of layover days at Benson Lake fishing for rainbow and brook trout, swimming, riding and hiking (or simply relaxing!) in this wonderfully diverse area. Head back to Lower Kerrick then on to Twin Lakes. Continuing on past countless lakes, we skirt the mammoth Divide, permitting stirring views of Cascade Valley and Fish Creek, to descend to the base of the Minarets. Journey past Mt. Ritter and Mt. Banner before climbing to Donohue Pass, the entrance to Yosemite National Park. Our last camp is in the Lyell Canyon. We explore what some call the most majestic meadows in the Sierra in our last day’s ride. 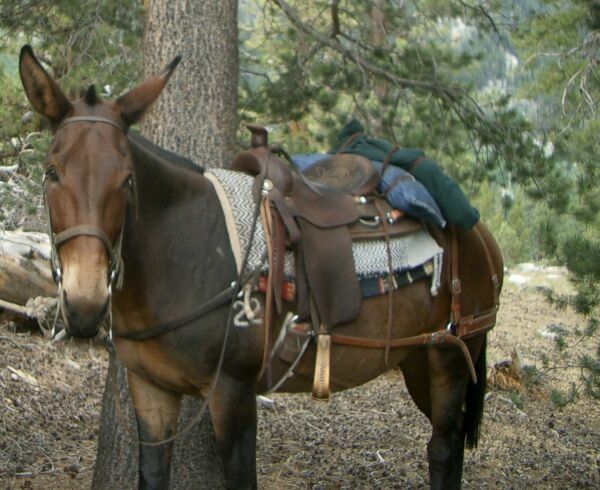 More information on the Yosemite Trail Ride. Experience a section of Yosemite National Park that few visitors see. You will enter Yosemite from the east side of the Sierra, at Virginia Lakes, to cross the Sierra Crest into Yosemite National Park. Your path will lead you past expansive views, powerful waterfalls, cascading creeks, dense pine forests, and lush meadows as you travel through the granite peaks and glacial valleys of northern Yosemite. Three of the six days are layover days to allow day trips to Miller Lake, McCabe Lakes, and Waterwheel Falls. 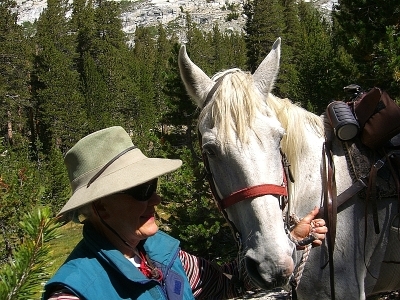 More information on the VIRGINIA LAKES TO TUOLUMNE MEADOWS TRAIL RIDE. This seven-day trail ride goes through the most remote areas of Fish Creek and Mono Creek backcountry. Trip itinerary includes Mono Pass, Silver Pass and Jackson Meadow. Several layover days allow riders to further explore the surrounding lakes and meadows  Peter Pande, Wilbur May, Grassy, and Olive lakes. For a more detailed description of the Lake of the Lone Indian Trail Ride click here. 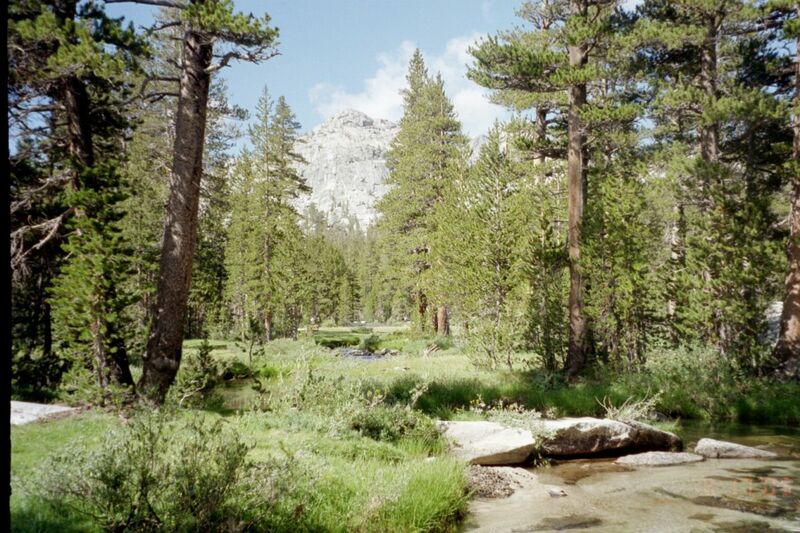 Ride north on the Pacific Crest Trail to visit the treasures of the Yosemite Wilderness. McCabe Lakes, Matterhorn Canyon, Smedberg Lake, Benson Lake and Kerrick Canyon are highlights of this journey. 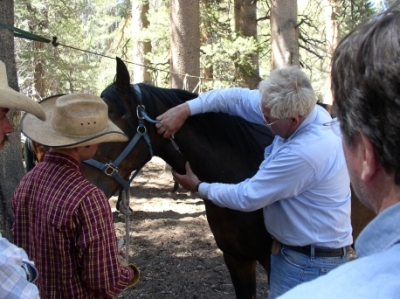 For a more detailed description of the Northern Yosemite Trail Ride click here. 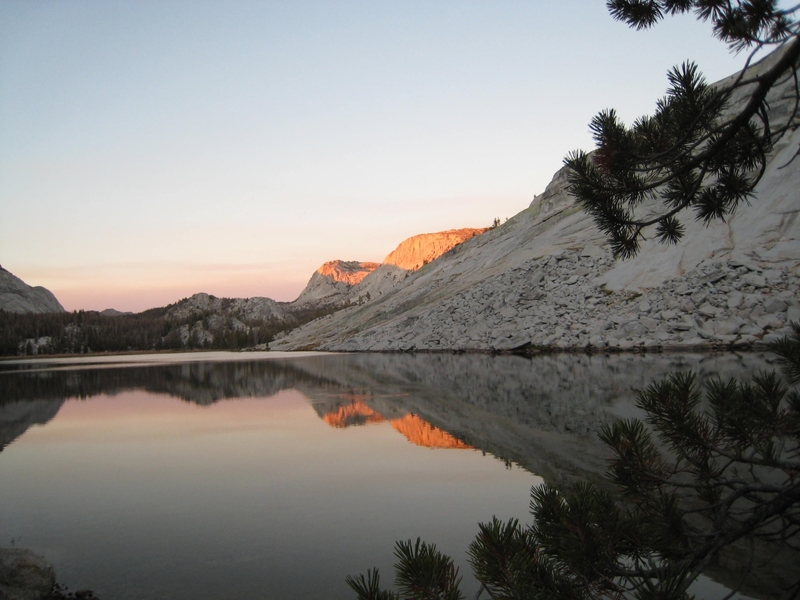 Complete the John Muir Trail from Horseshoe meadow (near Lone Pine) to Tuolumne Meadows. Several layover days allow for time to rest and explore the remote jewels of the Sierra Nevada. 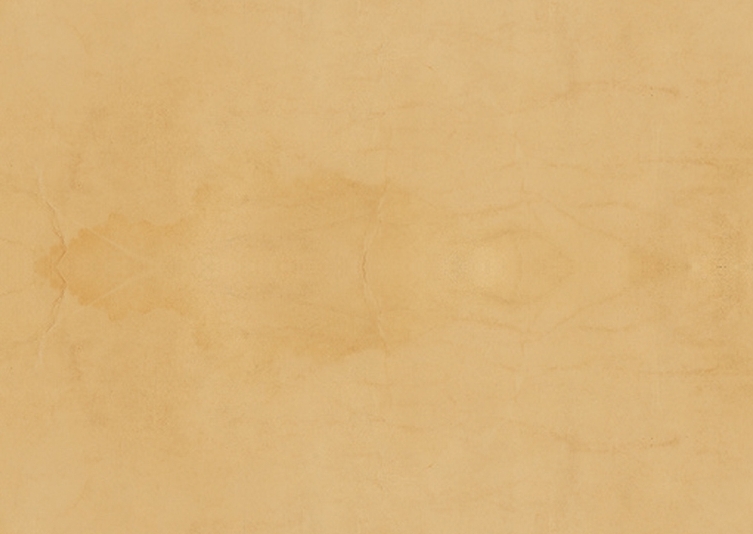 For a detailed description, please look here. This is a beautiful area to explore! Bring your camera and work with photographer Ken Lee to improve your skills. In Ken's words: "Get ready for 5 days of intensive photography education, inspiration and practice in the heart of the spectacular Sierra Nevada! Our destination is Pioneer Basin, one of the most scenic settings in what John Muir aptly named The Range of Light. Truly a photographer’s paradise, this remote location is not so easy to access. 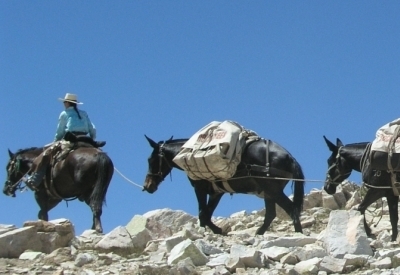 Fortunately, we will have our equine companions to help us with the heavy lifting as we ride into this magnificent alpine environment. Alpenglow, Golden Hour, Blue Hour…these are the conditions that produce portfolio images. Therefore, our days will start early and end late but there will be plenty of time in between to explore or just soak in your surroundings and appreciate the sheer beauty of unspoiled nature. Your level of photography experience is not as important as your desire to grow your image making abilities." For more information on this trip, please go to Ken Lee's website . Participants meet in Bishop on August 18, riding commences on Monday, August 19. Immerse yourself in the Sierra Nevada’s rugged beauty, surveying the land on horseback and learning about the region’s history, culture and legends from local adventurers. Fish, ride, hike and explore! 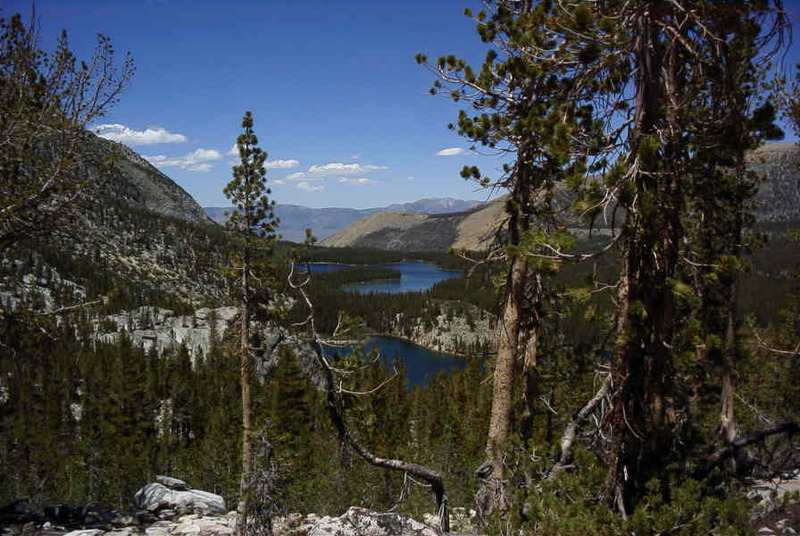 The beautiful John Muir Wilderness awaits you! Go to the RoadScholar Website to register, and for more information.To reach Road Scholar by phone, call 1-800-454-5768. 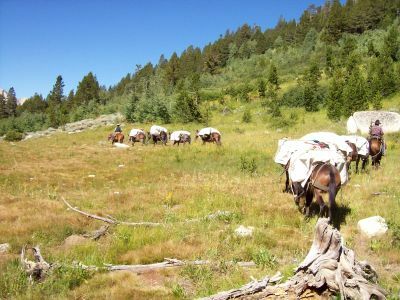 Ride the John Muir-PCT on this ten-day loop going south to King's Canyon National Park, over Mono Pass, Selden Pass, Evolution Valley, Muir Pass to LeConte Canyon and out via Bishop Pass. Many feel this is the most complete representation of all zones of the High Sierra. This trip is designed for those who enjoy a lot of riding. Layover days at Bear Creek, Evolution Valley and LeConte Canyon provide acess to some of the finest Golden Trout fishing in the High Sierra. A leisurely trail ride to the lakes and streams of the East Fork of Rock Creek. 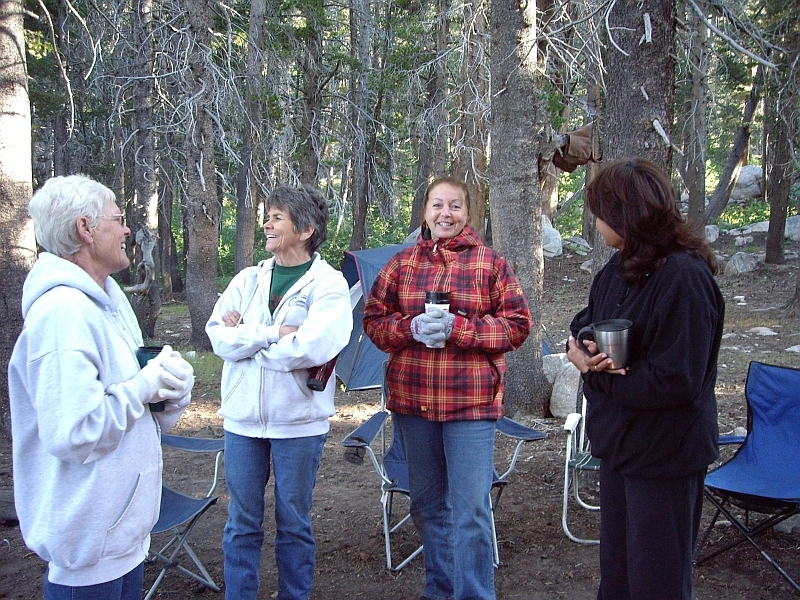 Our camp at Dorothy Lake provides easy access to Catherine, Buck, Francis, Deer and Dam lakes. The Tamarack Basin provides alternating forest, meadows and streams - ideal for those seeking wilderness seculsion without a long ride to camp. A leisurely trail ride to the lakes and streams of the East Fork of Rock Creek. 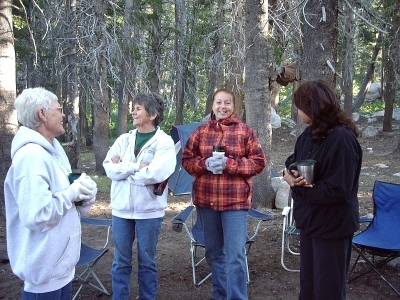 Our camp provides easy access to Catherine, Buck, Francis, Deer and Dam lakes. 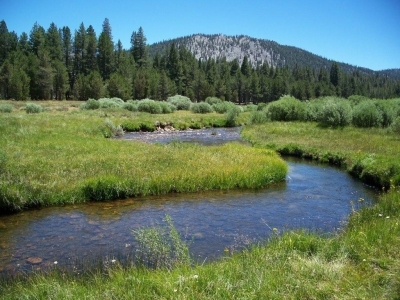 The Tamarack Basin provides alternating forest, meadows and streams - ideal for those seeking wilderness seculsion without a long ride to camp. The fantastic fishing and beauty of Indian Summer make this time a favorite for the oldtimers. We'll set up a camp near the confluence of Hopkins Creek and explore Pioneer Basin, Hopkins Basin and the Recesses. To see a detailed description of the Mono Creek Trail Ride's itinerary click here. 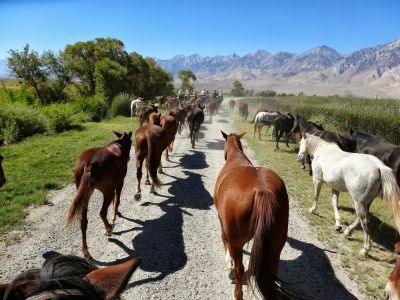 Join us in herding the horses and mules to winter pasture in the Owens Valley. You do not have to be an expert rider but should have some time in the saddle. Beautiful time of year to ride. Participants meet in Bridgeport on September 22, riding commences on September 23. 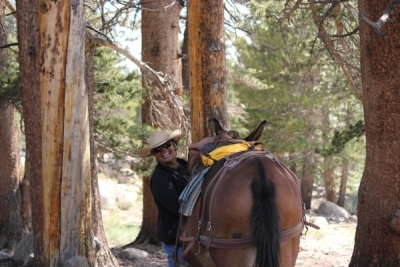 Immerse yourself in the Sierra Nevada’s rugged beauty, surveying the land on horseback and learning about the region’s history, culture and legends from local adventurers. Ride, hike and explore! 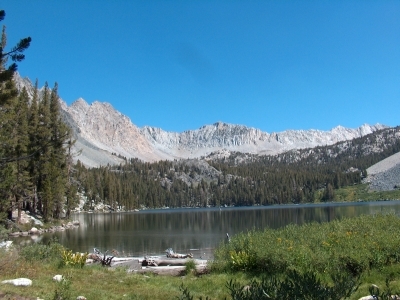 The beautiful Hoover Wilderness near Virginia Lakes is our area of discovery. Go to the RoadScholar Website to register, pay and for more information. To reach Road Scholar by phone, call 1-800-454-5768.